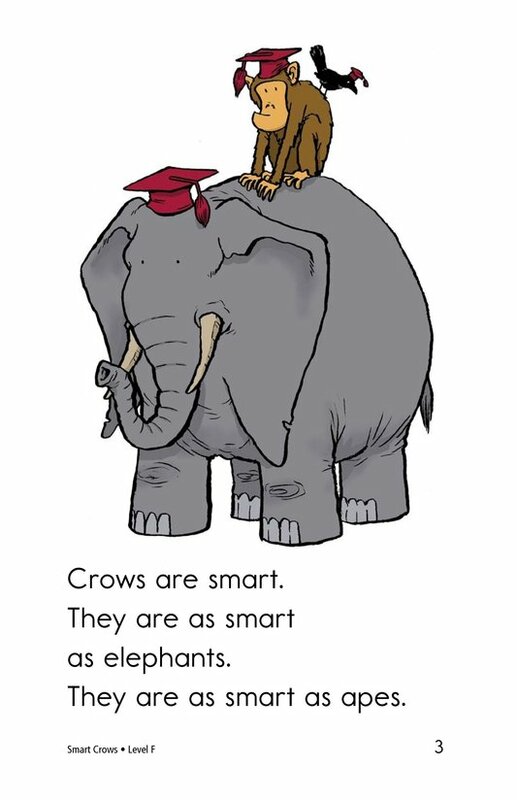 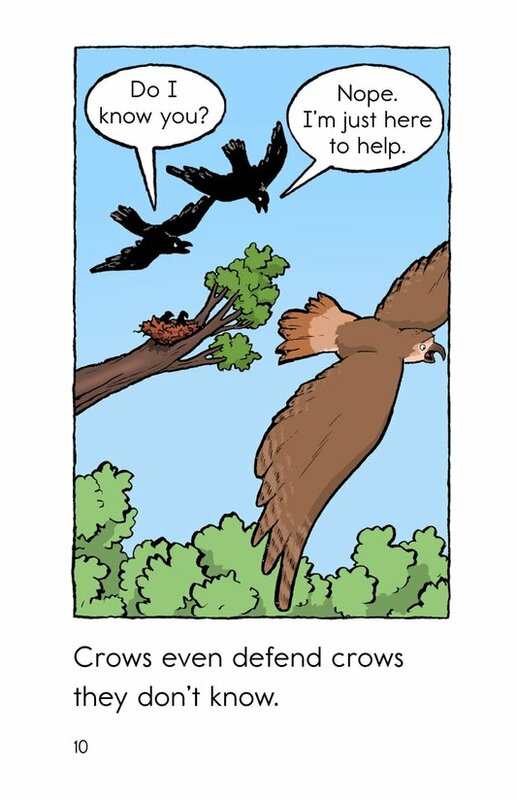 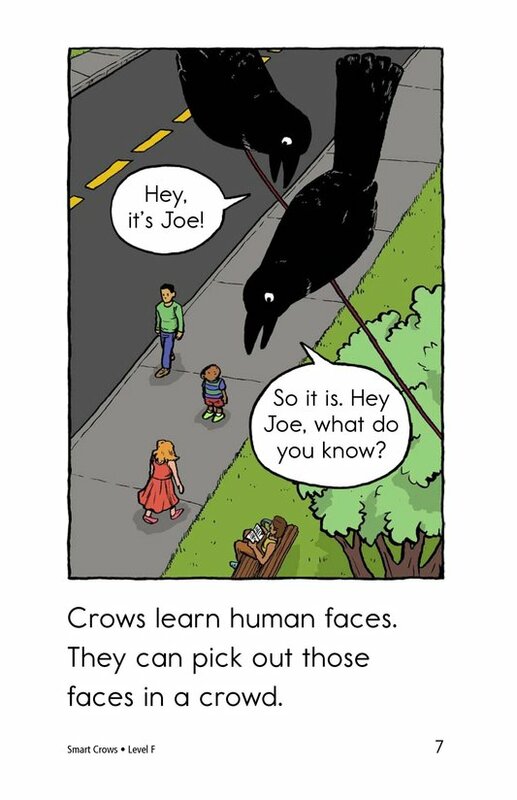 If someone asked you to name smart animals, chances are you wouldn't mention the crow. 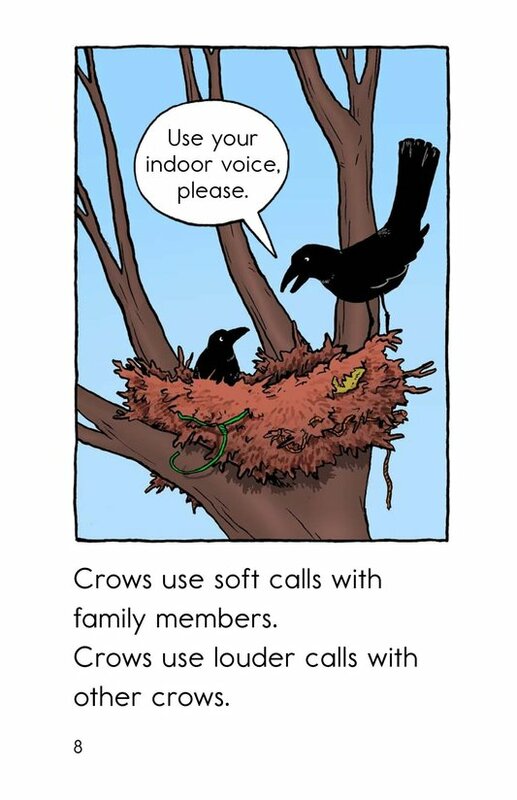 Yet this bird exhibits surprisingly intelligent behavior. 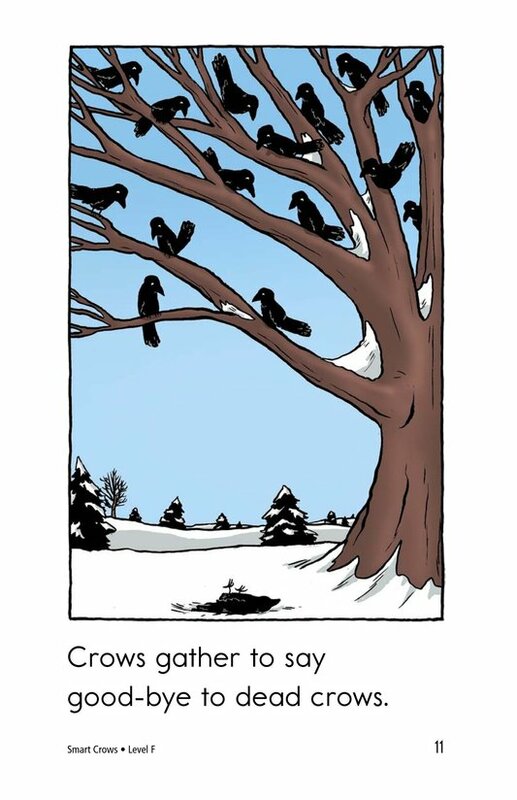 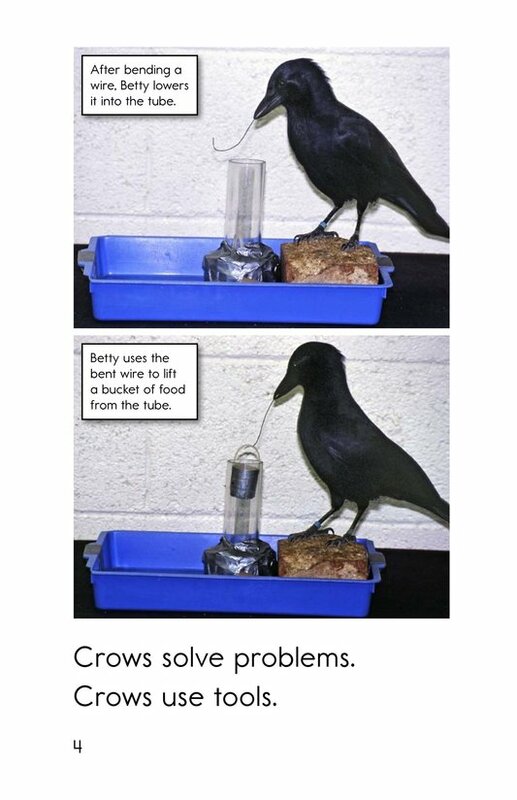 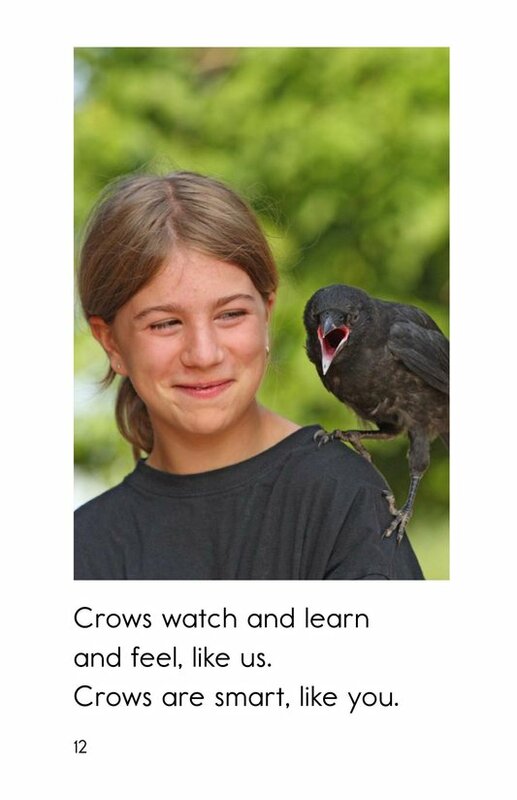 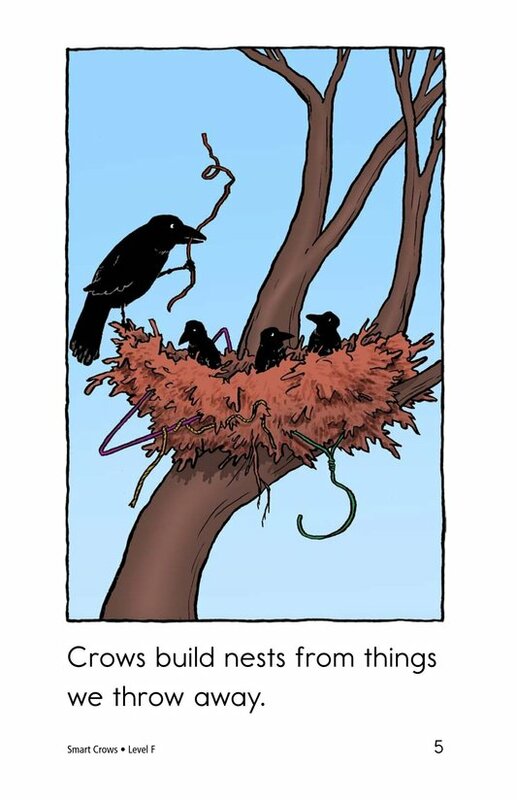 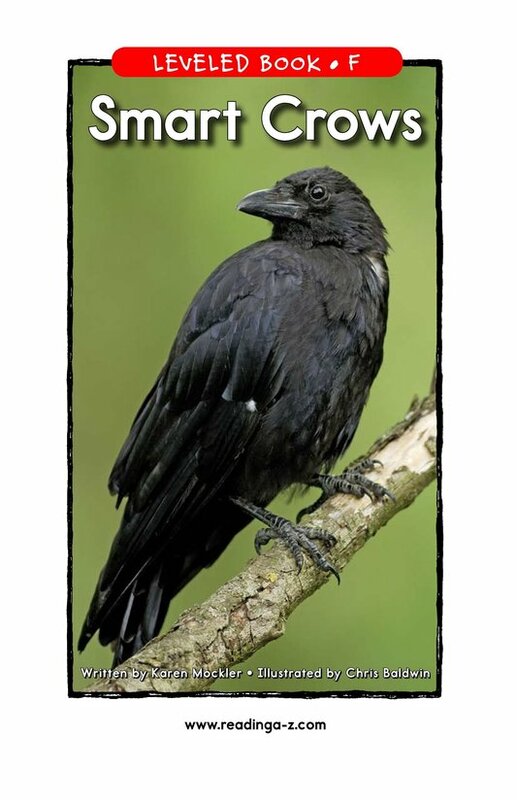 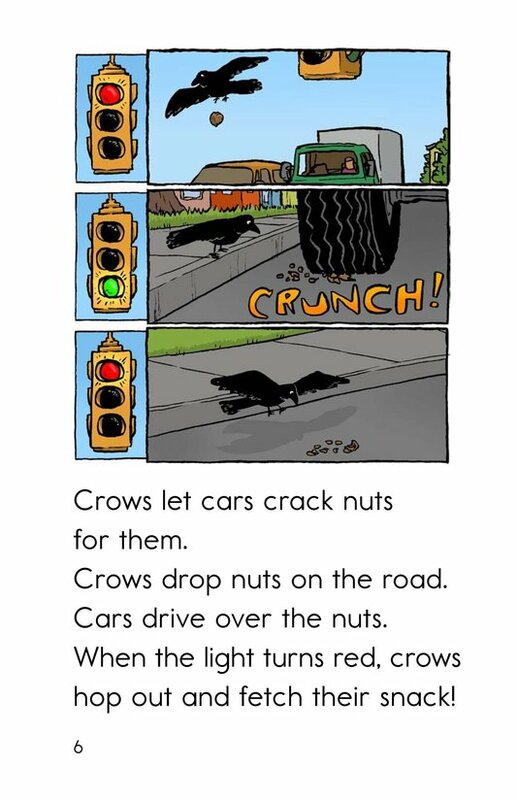 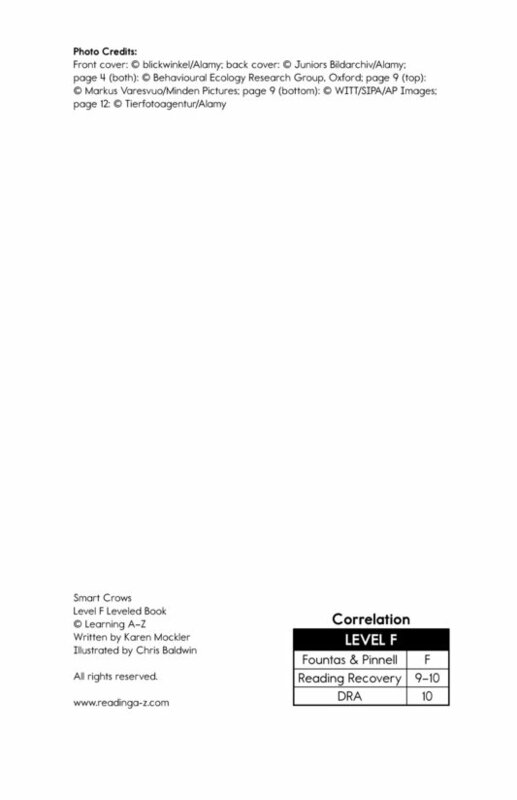 Emergent readers will be fascinated to learn about the crow's clever tricks and actions. 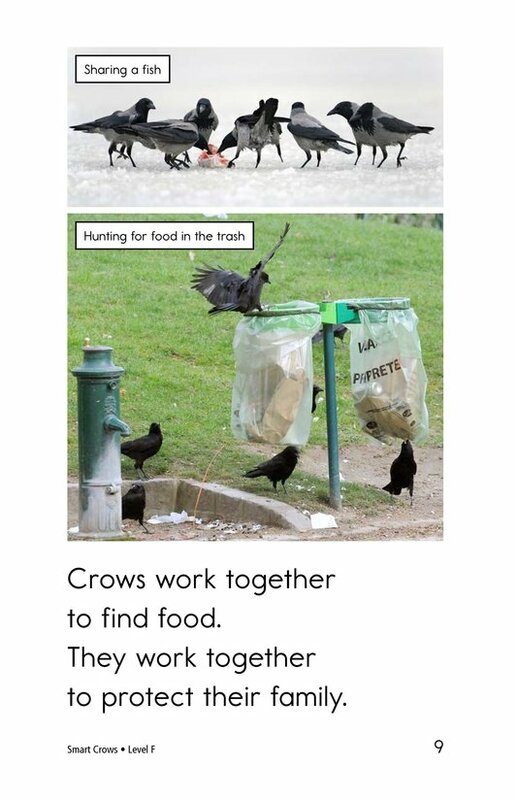 A mixture of photographs and fun illustrations that support the text will maintain their interest.